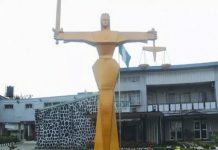 The Certificate forgery suit instituted by two chieftains of the All Progressives Congress (APC) against the governorship candidate of the Peoples Democratic Party (PDP), Senator Ademola Adeleke, has been adjourned indefinitely by a Federal Capital Territory (FCT) High Court, Bwari, Abuja. The court action seeking disqualification of Adeleke from participating in the governorship election on the grounds of not possessing requisite educational qualification was adjourned Sine Die by Justice Othman Musa following the non appearance in court of the plaintiffs as well as their counsel, Bankole Akomolafe. The APC chieftains, Wahab Raheem and Adam Omosalewa Habeeb, had through their counsel, Akomolafe instituted the suit in Abuja, praying Justice Musa to disqualify Adeleke from contesting the Osun State governorship election on the grounds that he was not educated up to secondary school as he claimed in his nomination form, CF001. 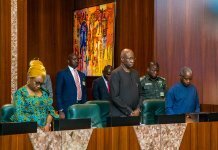 Apart from Adeleke, others joined as defendants are the Peoples Democratic Party and the Independent National Electoral Commission (INEC). They urged the court to prohibit PDP from nominating Adeleke as its candidate and INEC from recognising Adeleke as a contestant in the election. 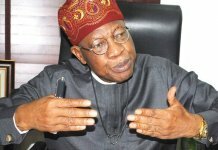 Although, Justice Musa in a ruling in an ex parte motion on September 11, refused to stop Adeleke from parading himself as PDP candidate, he however ordered the West African Examination Council (WAEC) to produce in court on September 19, its ledger for the 1981 examination which Adeleke had claimed he participated. In compliance with the court order, WAEC had on September 19, served the court and other parties in the suit with its 1981 exams ledger which confirmed Adeleke as one of their candidates in the exams with centre number: 19645 and candidate number 149 at Ede Muslim High School, prompting further hearing in the suit to be fixed for Tuesday. 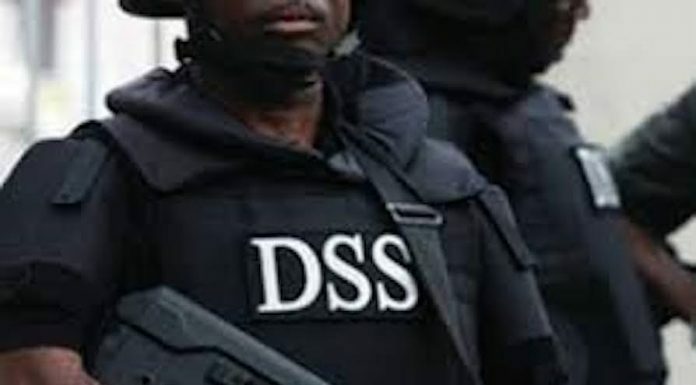 However, when the matter came up Tuesday, Chief Nathaniel Oke SAN announced his appearance for Adeleke and Emmanuel Enoidem for PDP, while the APC chieftains and their counsel who jointly fixed the hearing date did not appear in court without any explanation. 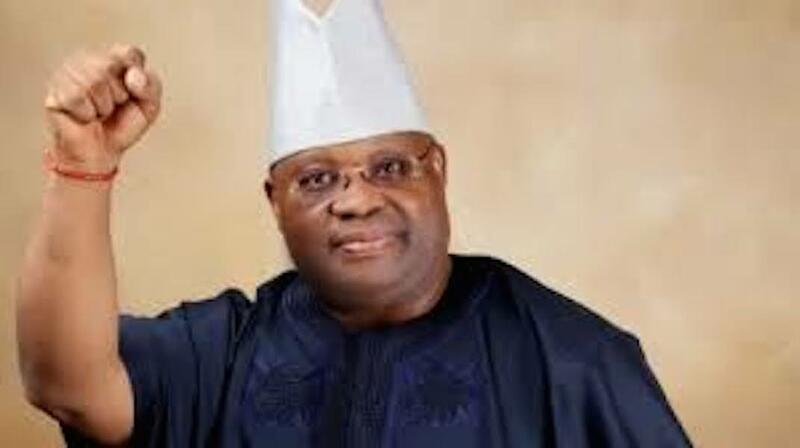 Although counsel to Adeleke and PDP urged the court to dismiss the suit in its entirety due to the non appearance of the plaintiffs and their counsel without any notification, Justice Musa however, ruled that the matter be adjourned indefinitely and that parties would be contacted when a new date is fixed.